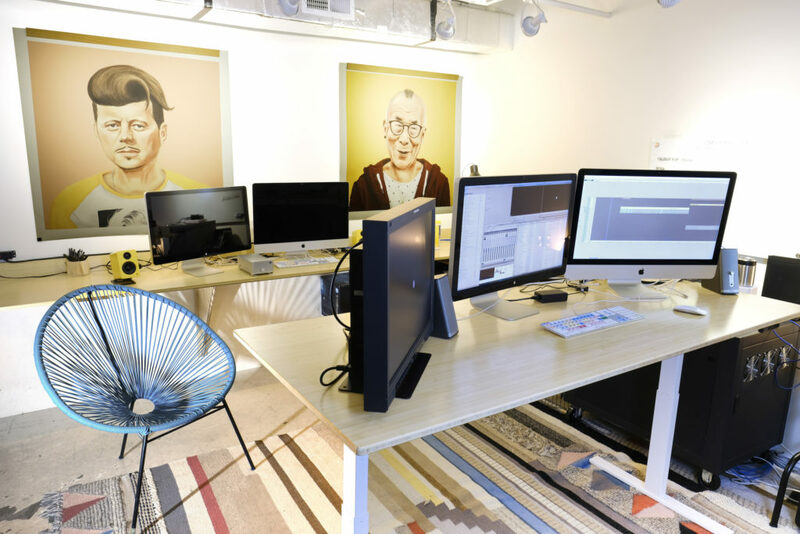 The Proximity Network has expanded to Honolulu, with the addition of BoxJelly, Hawaii’s first coworking space! 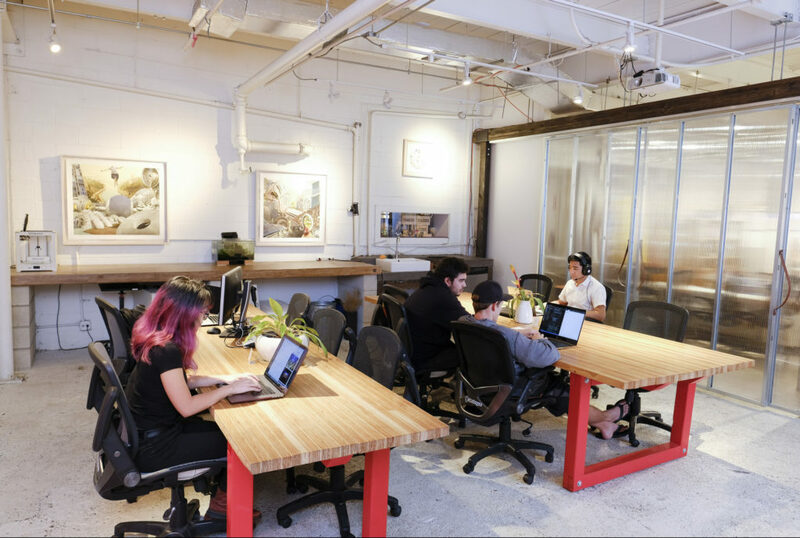 We recently heard from co-owner Daniel Pham who filled us in on University of Hawaii partnerships, art programs, and finding a sweet balance in coworking. Our current space is 5,500 sq.ft. 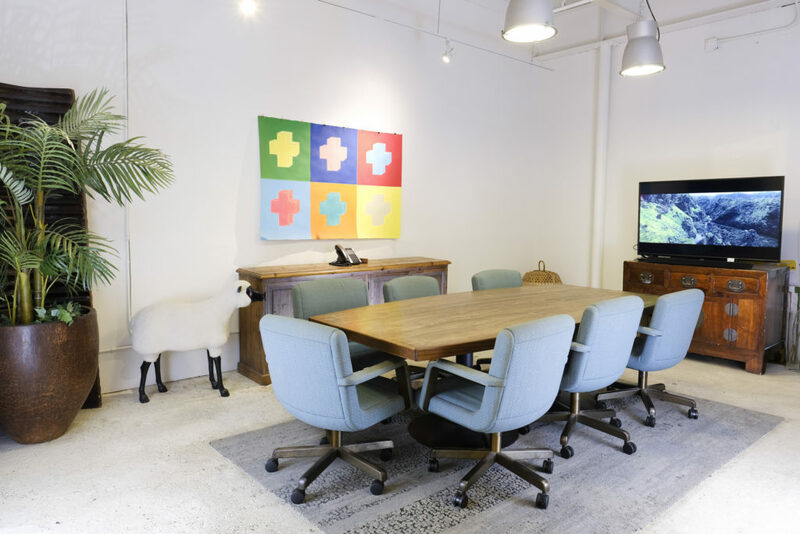 We have pretty standard coworking amenities: coffee/tea, filtered water, gig wifi, conference rooms, event space, 3D printer, and privacy booths. We’re quirky because we support the local artist community. We have a purchase award agreement with the University of Hawaii to buy artwork at the annual BFA student exhibition. We also have an artist in residence program every 6 months. Artists receive career development from Fishcake – our neighbor and furniture store/interior design firm. Values. 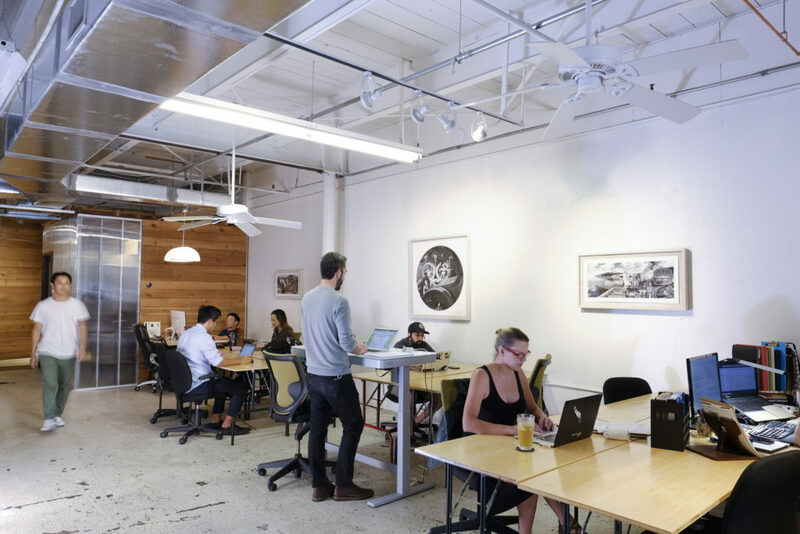 Coworking allows us to be responsible members of the community while running a sustainable business. Private sector tends to focus too much on the bottom line. There has to be a balance of profit and social impact. Coworking hits the sweet spot. Legacy. It’s hard to quantify the impact we have on the local community but people will often bring up, unsolicited, stories of how BoxJelly was involved in some sort of past project. The most surprising factor is that our space has left impressions that come around years after the project has gone. To make the greatest impact and aim for sustainability. Focus on what it takes to keep the doors open, the lights on, while not overworking yourself in the process. Learn how to balance your mission with the bottom line. You’ll find your value when you keep building the community without sacrificing too much.